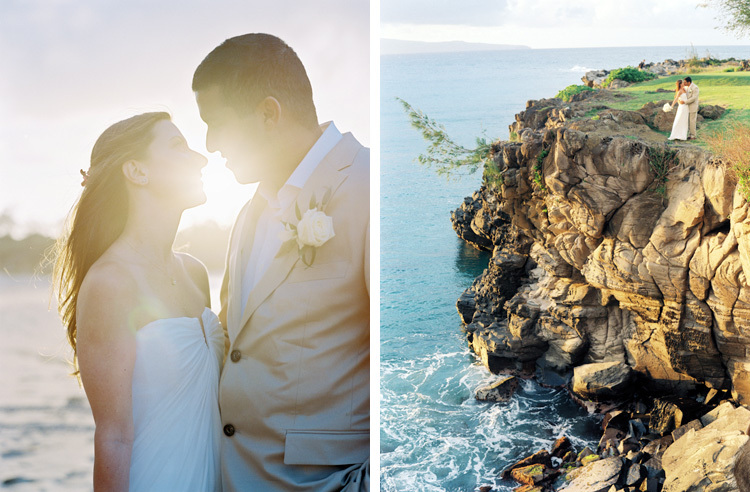 So many couples decide to chuck all the big wedding planning and details and head out to Maui for a mini wedding or elopement. 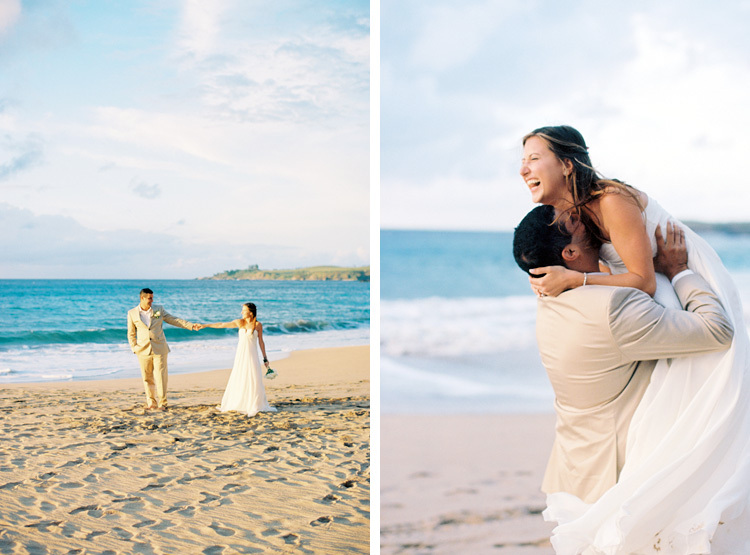 This couple did just that. 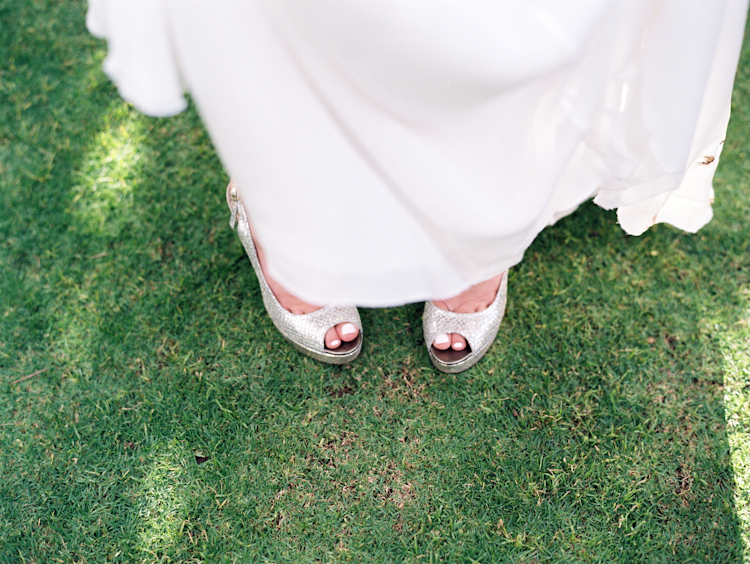 Sarah freaked out her family by deciding to say NO to a big wedding — she was content just going to City Hall. 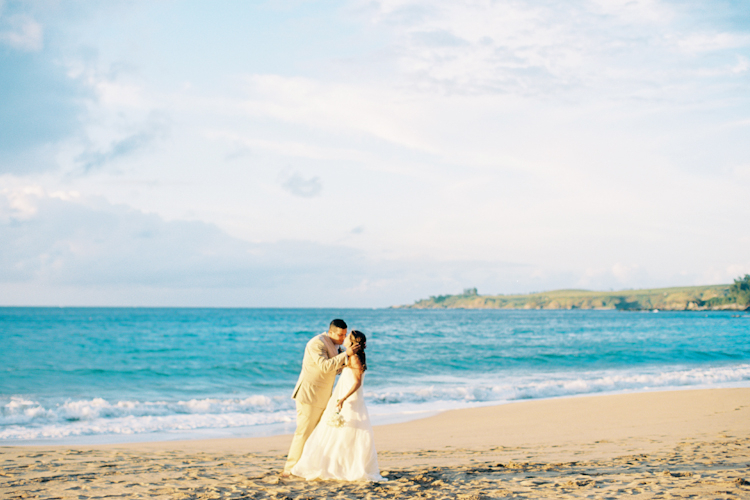 Instead the couple opted to make a Maui vacation out of it, and brought their families to Kapalua and let the Ritz Carlton do all the work. 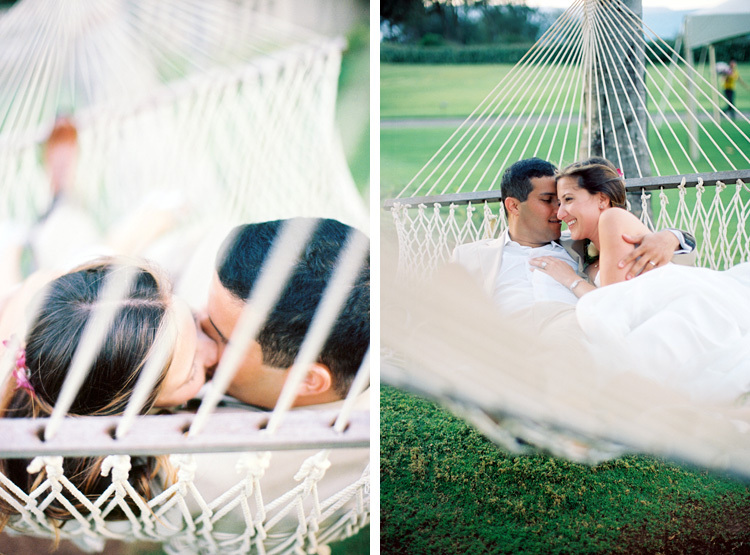 Result was no stress for the couple and a gorgeous wedding for everyone. 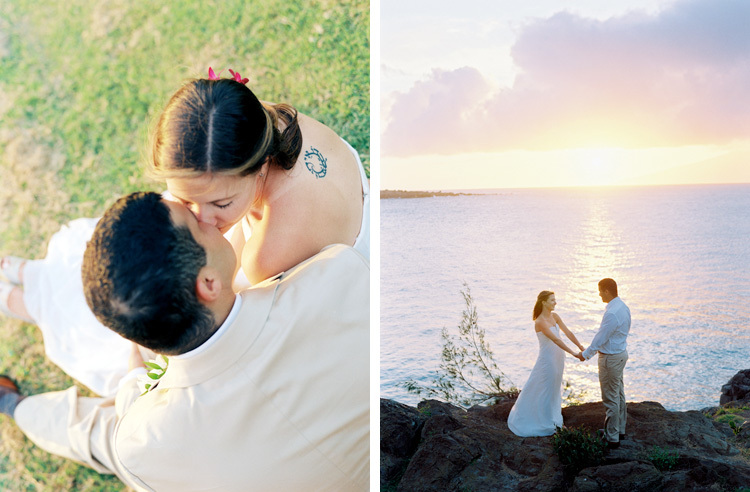 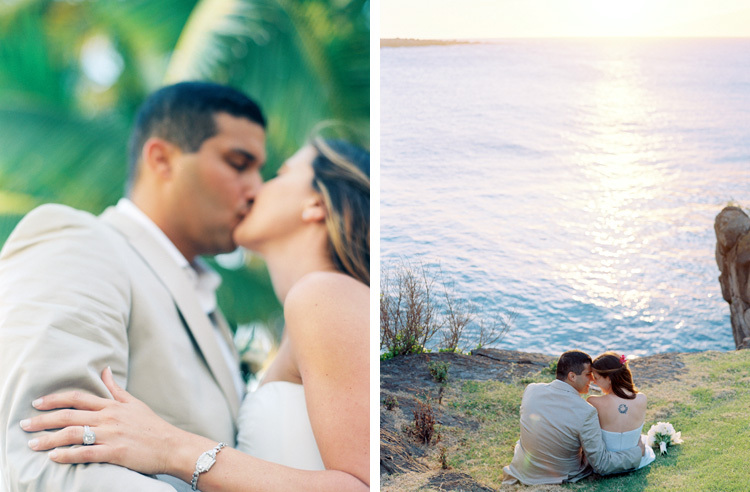 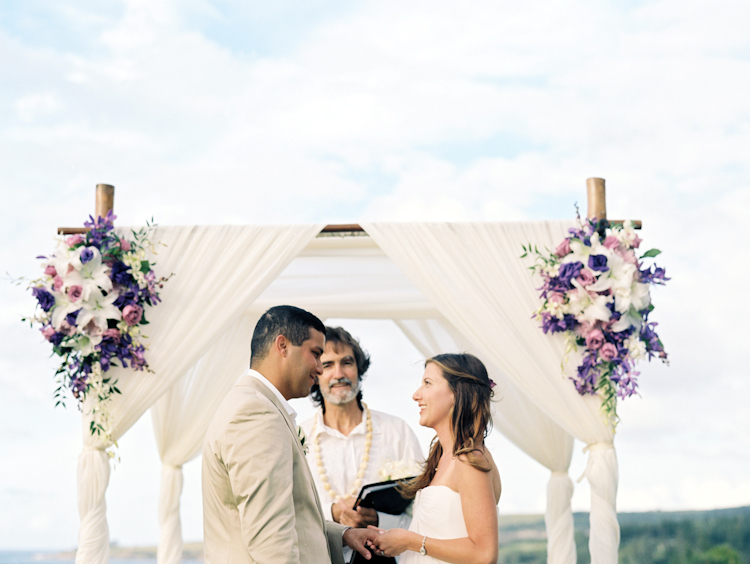 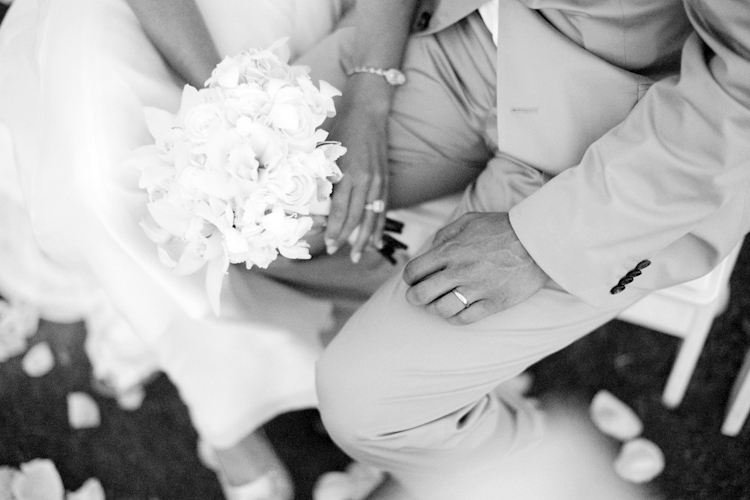 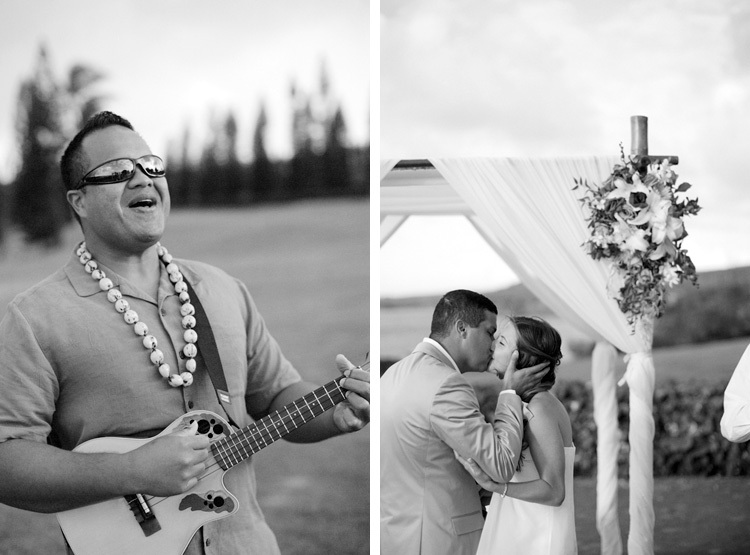 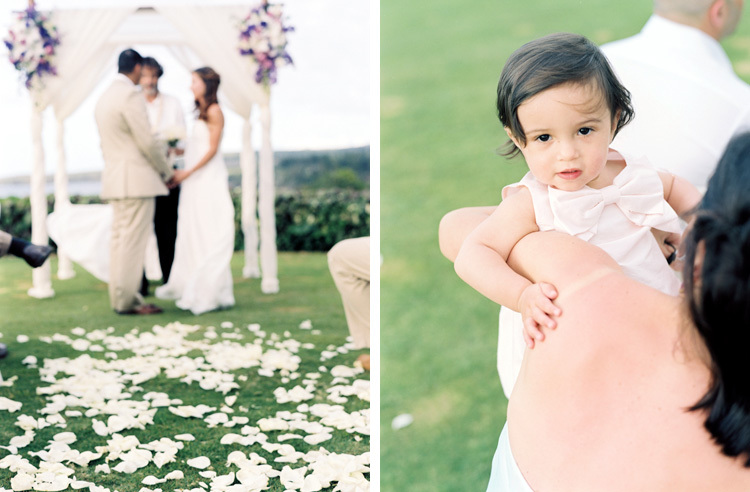 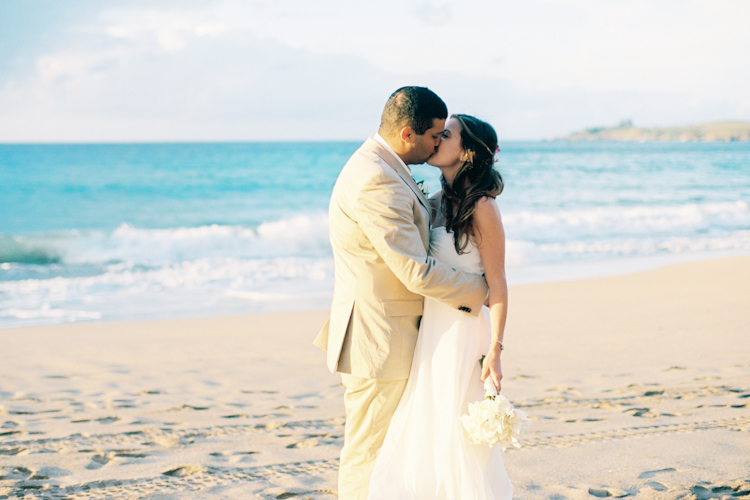 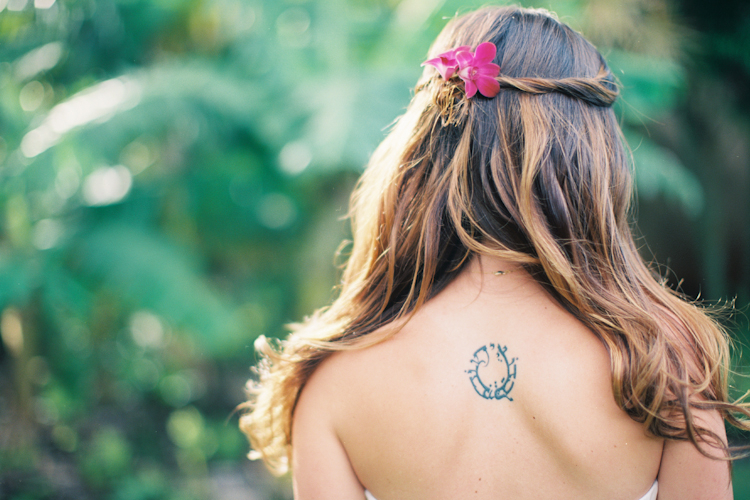 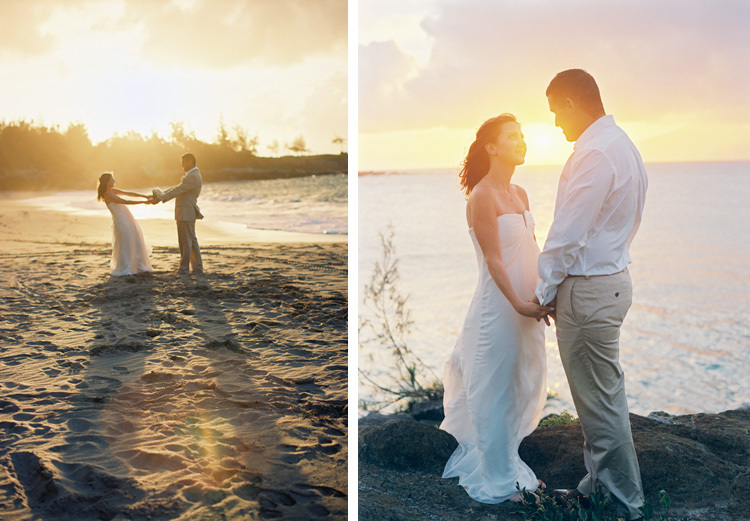 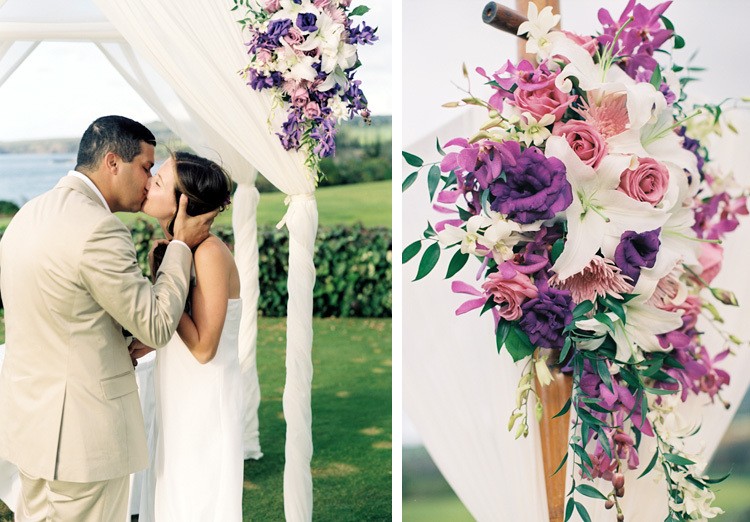 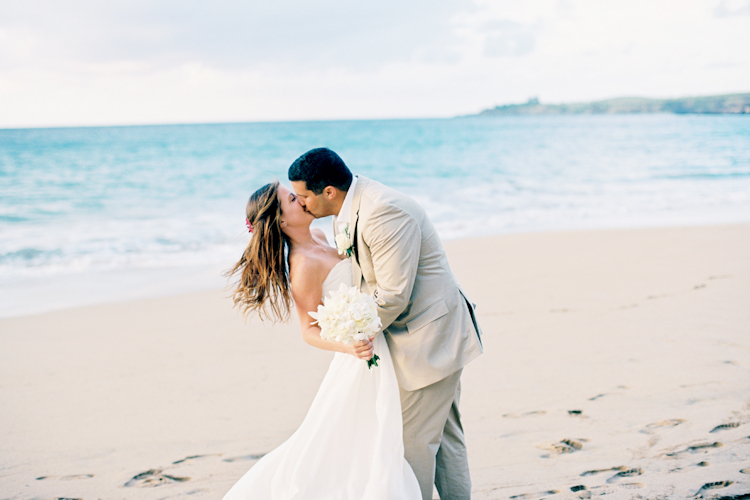 and a big mahalo to Style Me Pretty for featuring this maui wedding on style me pretty destination today. 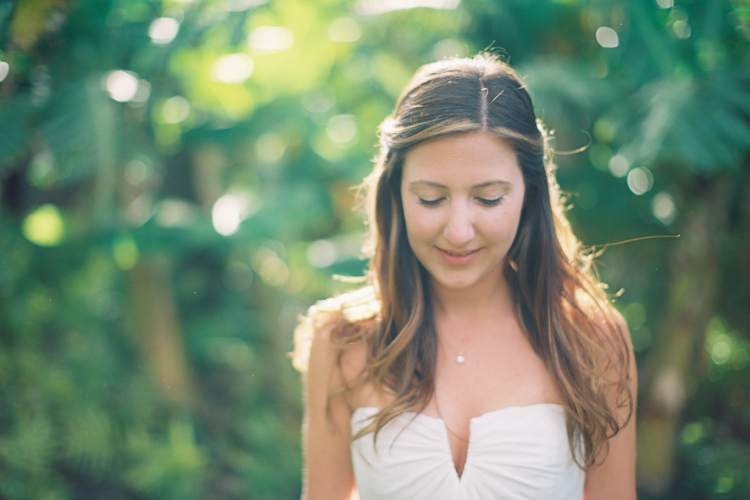 The pictures feel so soft and light to me. 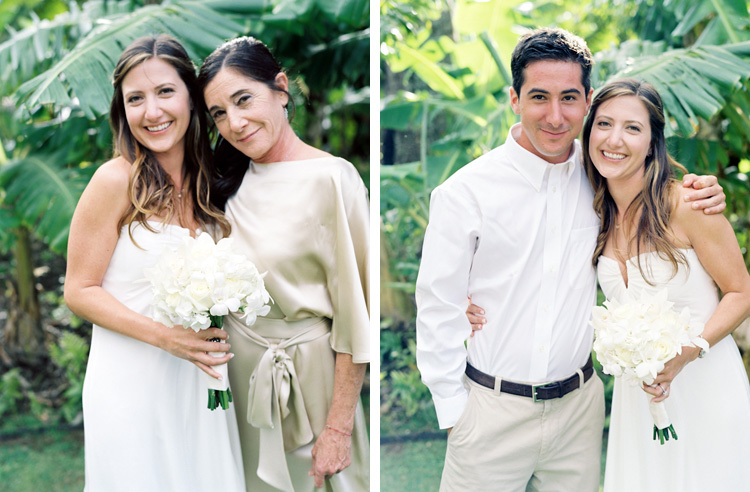 They’re wonderful!